If you are thinking of taking a skiing holiday to Italy then you need to know where the best ski resorts are. Many people believe that this is subjective with the best resort for one person not being the best for another. While this is true, there are certain resorts which are considered the best for different levels of skiing experience and you should consider them as a starting point for your trip. Passo Tonale is a village that offers snow from late October to the middle of June. 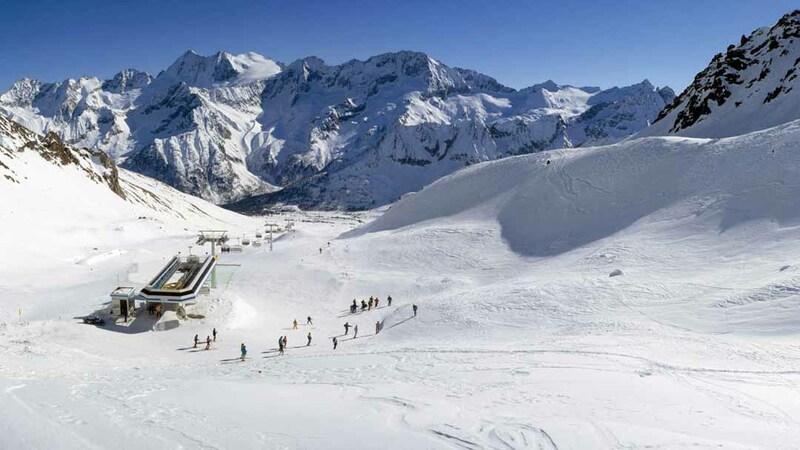 The village lies at 1880m and there is a ski lift that will take you up to 3088m. The marked runs at this resort are mainly for beginners and intermediate skiers. However, there are links to the more advanced runs at Ponte di Legno and Temu. The primary reason why this is the best Italian ski resort for beginners is the gentle open slopes. These slopes are the best place to learn skiing and to gain confidence without any advanced skiers flying past you. The resort also offers 2 skiing and snowboarding schools which offer instruction for people who are not confident enough to take to the slopes. 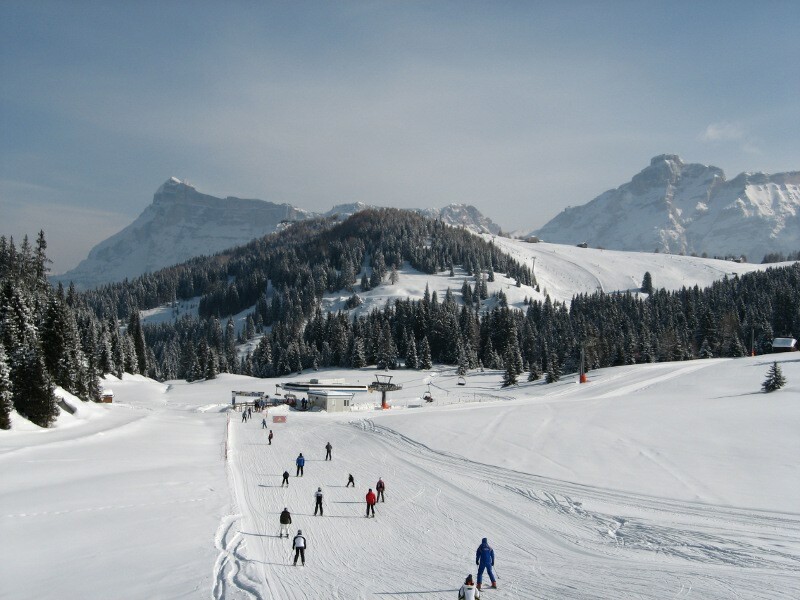 The Alta Badia ski area offers easy access to the Sella Ronda circuit. There are a number of villages around the area which offer a lively and family-friendly environment for any holiday. The resort is located at 1570m and the highest point that you can take the ski lift id 3270m. There are a number of luxury hotels in the area and many top-class restaurants which cater to any needs. The marked runs in the resort are primarily for intermediate and advanced skiers. Of course, there are some slopes which beginners can look at, but you need to be aware that more advanced skiers will be going past. If you are very comfortable on skis then you should look at taking a trip to Alagna. This picturesque little village is in the Monterosa ski area which is where the powerhouses of skiing go. 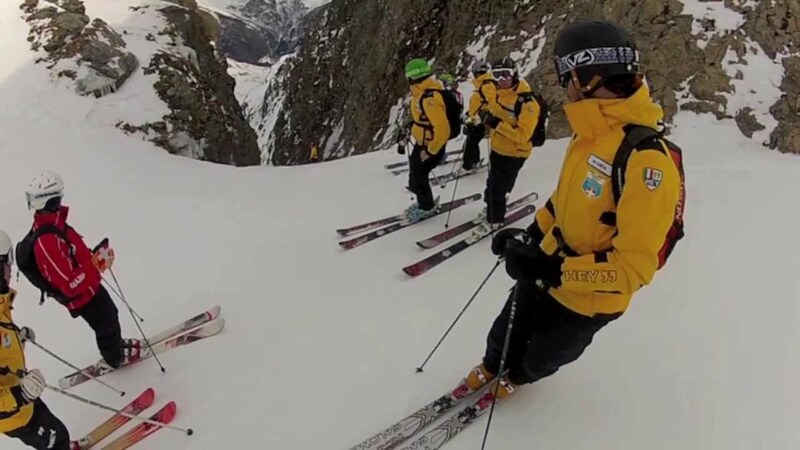 The runs in the area offer entertainment and challenges to expert skiers and some claim that the backcountry runs can rival those of Chamonix in France. The village is located at 1212m and the lift will take you up to 3275m for a starting point that offers a lot of dramatic free riding. This is not a place for beginners and anyone that is interested in anything other than skiing. While Alagna only has 15km of pistes, there are links to other intermediate resorts such as Champoluc and Gressoney. However, if you are looking for a challenge then it is best that you stay in Alagna. There are many ski resorts in Italy that you can visit. However, you should consider your experience on the slopes when you choose the best ones because they need to have runs suited to you.